﻿ Best Price on El Silencio Lodge & Spa in Bajos del Toro + Reviews! In Costa Rica’s Central Volcanic Valley, El Silencio Lodge & Spa features 500 acres of private tropical forest reserve. It has a spa and stylish Suites with stunning mountain views. 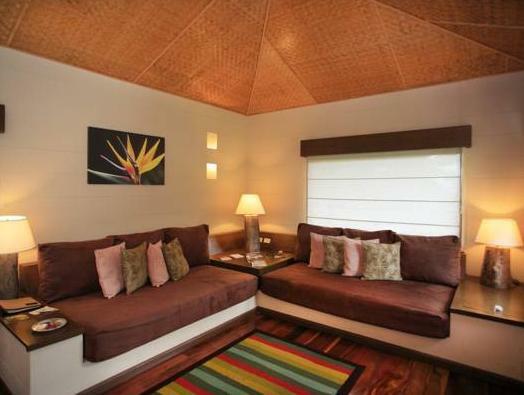 Each comfortable Suite at this hotel features bamboo ceiling tiles, a terrace and a gas fireplace. There is a sitting area and a private bathroom with a hot tub. Los Ventanales Restaurant serves local dishes with fresh ingredients. The property has a private vegetable garden which supplies most of the organic herbs and vegetables. The Esencia spa offers relaxing massages, facials and body wraps. There is also a spacious yoga deck. The area is ideal for hiking, yoga and meditation. 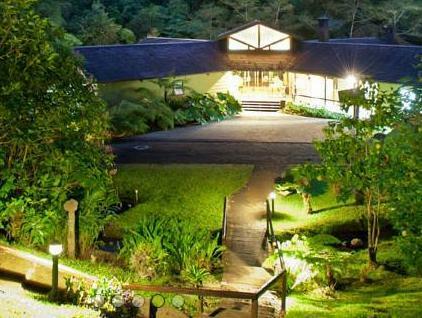 This eco-luxury hotel is close to Juan Castro Blanco National Park and the Poas Volcano National Park. Juan Santamaría International Airport is a 1-hour drive from El Silencio Lodge.